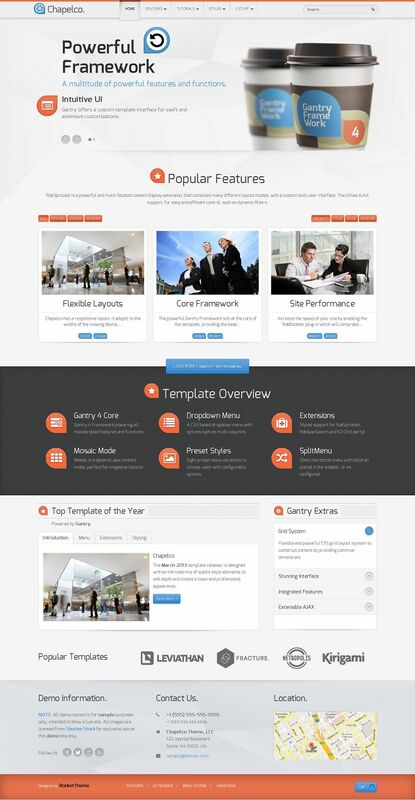 Chapelco is a premium Joomla template from RocketTheme club released in March 2013. This template has a responsive layout that works perfectly in all devices such as desktop, tablet, smartphone, etc. Chapelco has a a clean and professional appearance with a mix of subtle style elements. 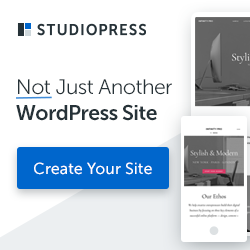 Designed with the dynamic and powerful Gantry template framework Chapelco template comes with powerful features and functions. It also has integrated styling for RokSprocket with this template. Also comes with the K2 extension that is built to work with the responsive layout.